A new bag came in town without notice. 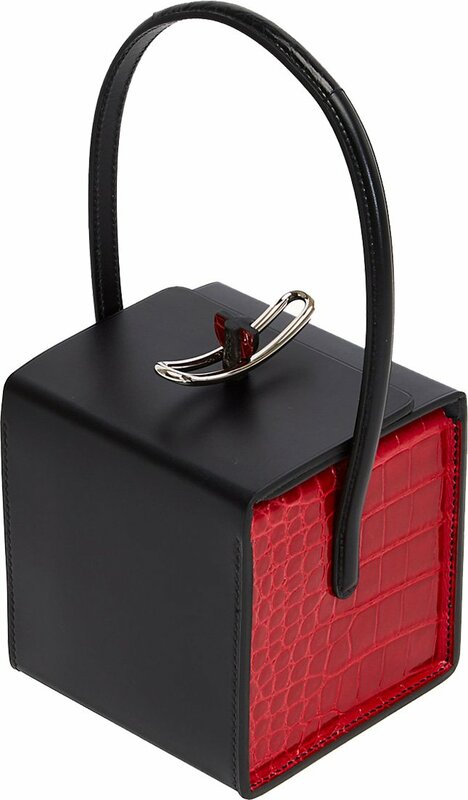 It’s from the special art collection – the Hermes Petite H Bag Collection. Are you curious? 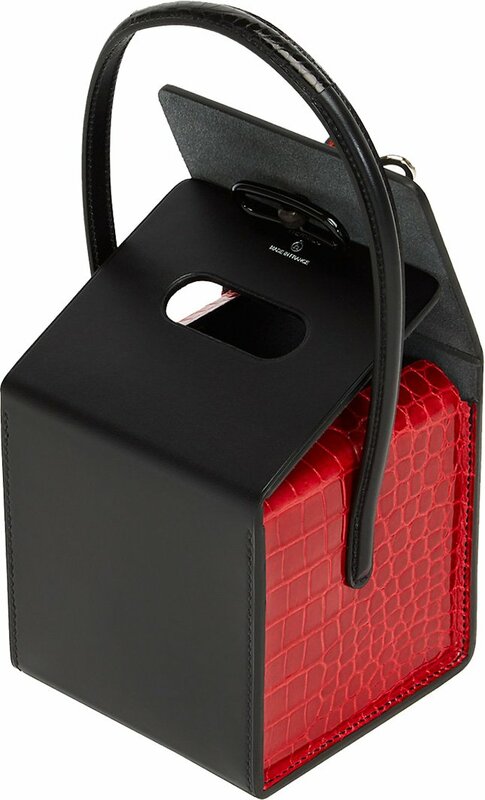 This Box Bag is the perfect clutch or evening bag. It won’t stick forever, because it’s from a limited edition line. 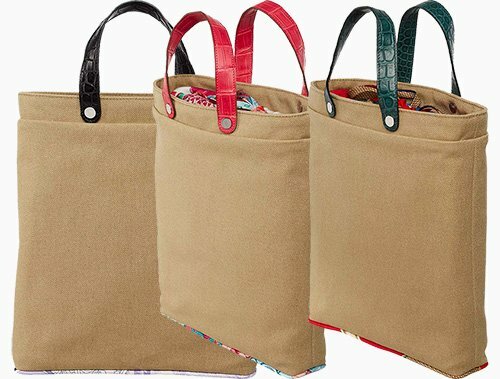 Get this bag for the style distinction. 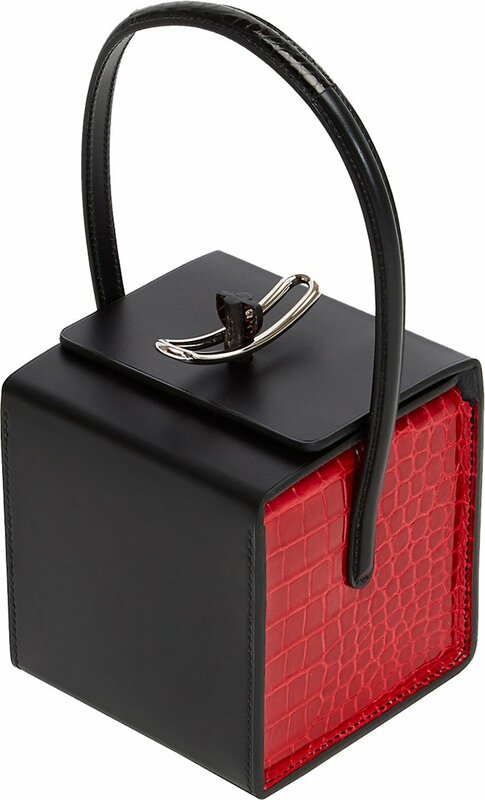 More over, this Hermes Petite H Box Bag is made form part hunter cowhide leather and part porosus crocodile leather. Which also explains the steeper price tag. The exterior is built from cowhide leather to create that smooth texture. 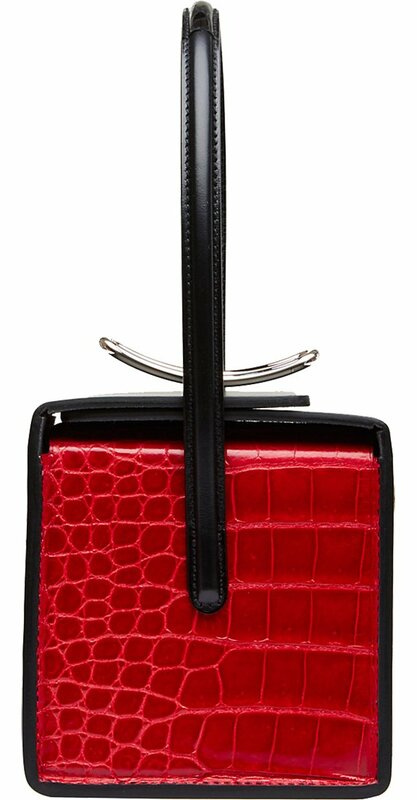 The interior as well as the sides is crafted from crocodile leather in red, which adds a eye-catching thought. 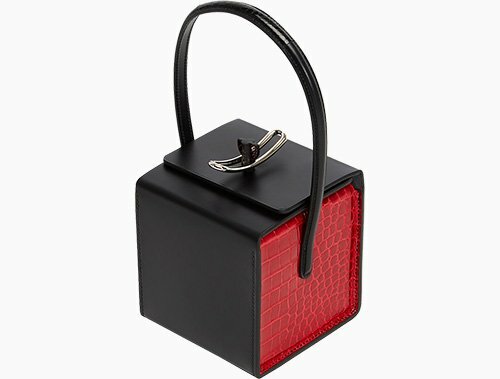 To be honest, this clutch matches perfectly to a pair of loubies (Christian Louboutin shoes) because the black and red makes me think of their iconic shoe colors. 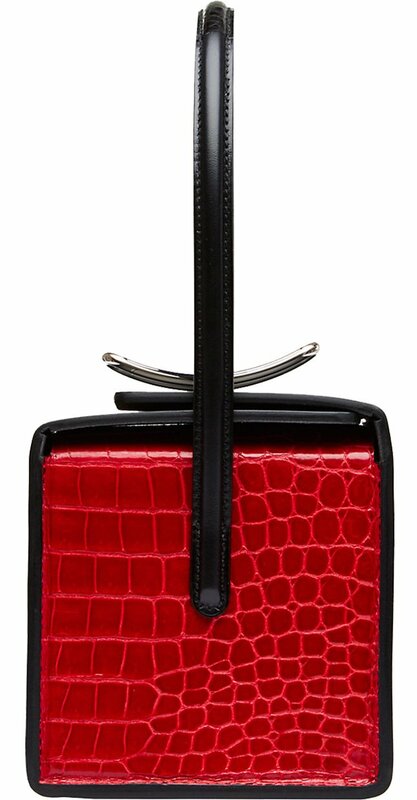 The top features a silver hardware curved piece as the closure. Measuring 4.7’ x 4.7’ x 4.7’ (L x W x H), priced at $9650 USD via Hermes boutiques.